It is our goal to make your life easier. 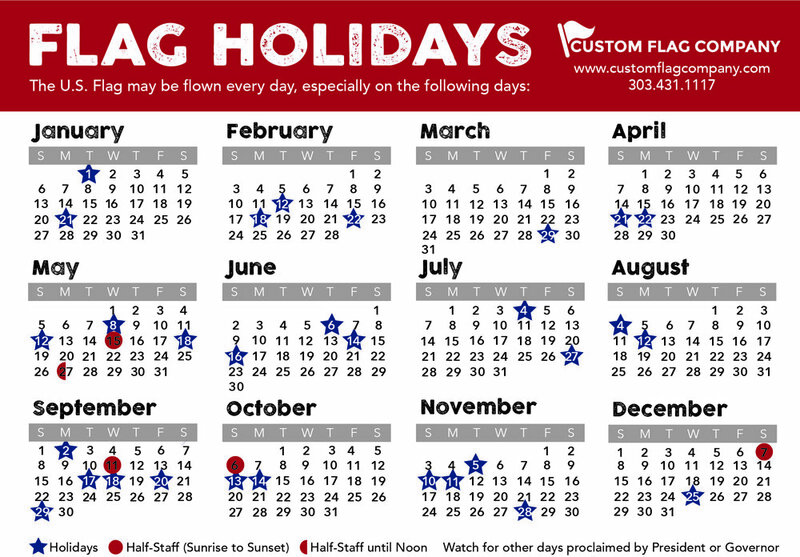 Once your information on a custom flag is in our system, the reorder process is simple. Simply all or email us, we will verify your art, size and quantity, that's all. Posted on November 12, 2015 by Kim Griebling.